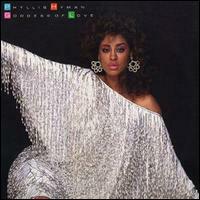 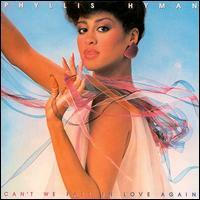 Phyllis Linda Hyman (July 6, 1949 â€“ June 30, 1995) was an American singer-songwriter and actress. 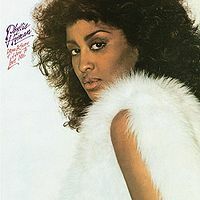 She is best known for her singles from the late 1970s to the early 1990s: "You Know How to Love Me", "Living All Alone" and "Don't Wanna Change the World". 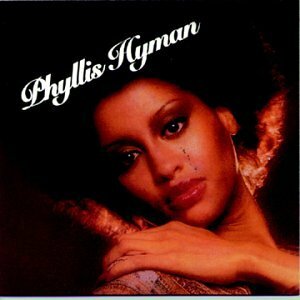 Hyman also performed on Broadway in the 1981 musical based on the music of Duke Ellington, Sophisticated Ladies, which ran from 1981 to 1983. 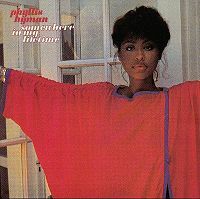 The musical earned her a Theatre World Award and a Tony Award nomination for Best Performance by a Featured Actress in a Musical.